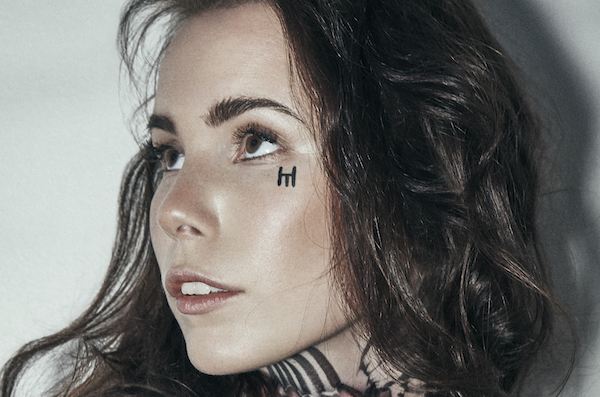 Scandinavian singer/songwriter Skott made an impressive debut to say the least. With “Porcelain,” a gorgeous pop song with a curious darkness to it, she immediately made new fans and even received a cosign from Lorde. 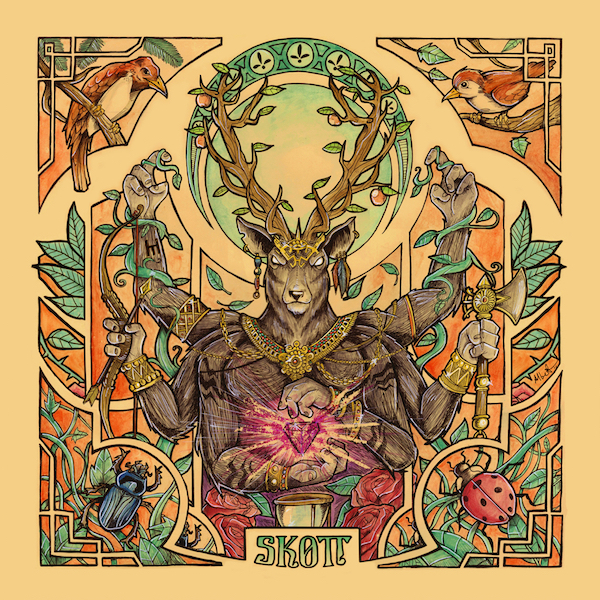 It’s not easy to create a follow-up that can stand up to such a debut, but Skott proves with “Wolf” that “Porcelain” was no fluke. “Wolf” is more upbeat than “Porcelain” with its pulsating, sparkling backdrop, but Skott’s silky vocals sound strong atop it as she literally howls for her lover. It’s a visceral offering that also shows the young artist’s impressive range. “Porcelain” and “Wolf” will be released as singles on July 29. Listen to “Wolf” below.